As we age, it’s inevitable that our patterns and habits change. Sleeping and eating are usually the first things we notice – perhaps we don’t sleep as soundly as we had before or we aren’t able to put away a Sunday roast plus seconds and dessert quite like we used to. It’s not just our eating and sleeping habits that change though. As we grow older we grow more sedentary, meaning we’re more inclined to get online and play more games or binge watch TV shows. It only becomes natural that we’d watch more TV as we get older, and with so many great programs on these days, it’s easy to just get your favourite cuppa and cosy up on those drizzly English nights to tuck into some of the usual programs that are a hit with the over 60s population of Britain. 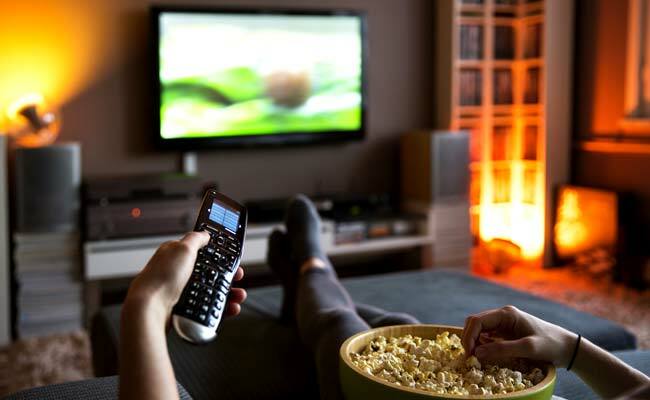 Here are just a sampling of some of the most popular TV shows the over 60s enjoy these days. These are both hits among both the older and younger generations for their interesting items that are often featured. No one can quite pull themselves away from the bartering table with collectors keen to get their hands on pieces from centuries past, especially when the owner rejects all offers and chooses to go to auction. Both are a riveting watch to say the least – and both inspire you to check out your own attic to see what potential gold mines you have just laying around collecting dust. Running now for over forty years, this British soap opera set in the Yorkshire Dales is a huge hit among both the over and under 60s as well. The storylines and drama draw you in like moths to a flame and keep you engaged as characters go through a number of twists, turns and various other developments. With a serious and loyal viewer base and being shown at the same time every night, Emmerdale has found a spot in many viewers hearts – especially those over 60 who are more likely to stay in after the dinner hour than go out. This exciting quiz show pits a team of contestants against a quizmaster for a shot at winning a pot of money. Each person has a chance to answer as many questions as possible to rack up money before taking on the ‘Chaser’. If they get caught (as in the Chaser answers more questions than they do) then they’re out of the game. The final people left at the end then take on the Chaser one last time for the pot of money they managed to rack up. This enticing holiday-come-real estate program takes couples from their homes in Blighty abroad to the likes of Greece, Spain, France and more on the hunt for a potential retirement property ‘in the sun’. As the name suggests, the whole point of the show is for couples to find that perfect home in a sunny locale so they can enjoy their retirement taking part in all the things they love to do in the perfect place they can call home. So there are a couple of great examples of programs that over 60s love to watch in Britain today. What are your favourites? We’d love to hear from you!